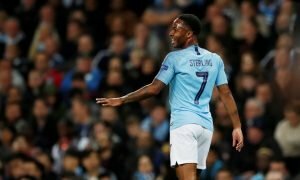 Manchester City defender dismisses loan speculation | The Transfer Tavern | Where football transfer rumours fly or die! The bar is quietening down in the Football Transfer Tavern after another hectic day as punters discuss the latest transfer gossip over a few pints but there is still time for talkSPORT to break news that Joleon Lescott will not be leaving Manchester City on loan in January. 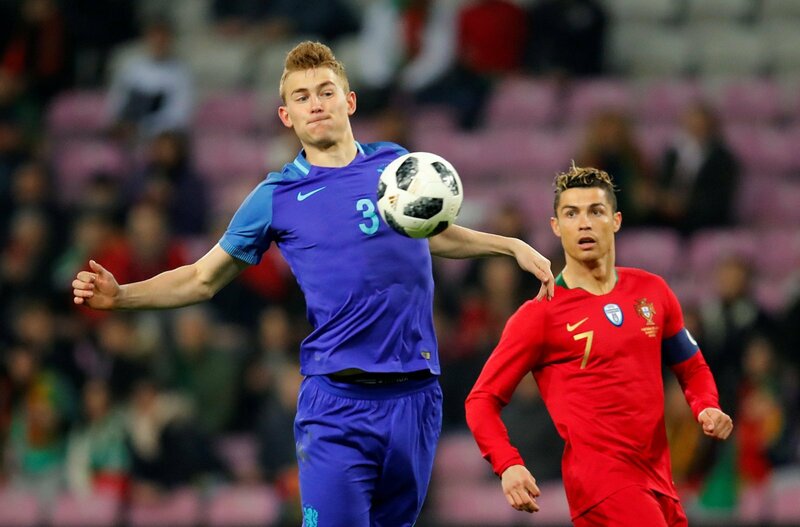 The 30-year-old England international, who is currently not consistently in the first team reckoning at the Etihad Stadium has issued a statement confirming that he would be remaining at the club during the current transfer window. A statement read: “Joleon Lescott has ruled out the possibility of any loan move during the January transfer window,” said the statement. Lescott has only made 16 appearances this term for Roberto Martinez’s outfit and there was talk of a possible short term loan to his former club Everton in their bid to secure Champions League football. Aston Villa were also mooted with a possible move and Lescott felt the need to dismiss the speculation so he can focus on his football with Manchester City. Should Lescott be allowed out on loan and would you want him at your club? Vote in our polls below.